Travelling to Egypt is now easier by browsing our Egypt Pyramids Holidays . 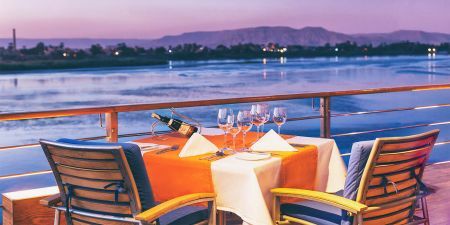 With Memphis Tours you can customize your Trip to Egypt whether it be touring Cairo and it’s ancient sites such as the Pyramids and Sphinx at Giza, or Upper Egypt on ana amazing Nile Cruise, or relaxing on the beach in the red sea or combining all this together. Travelling alone, with your partner, with your Family or Friends, we have Egypt Pyramids Holidays for every taste and budget. 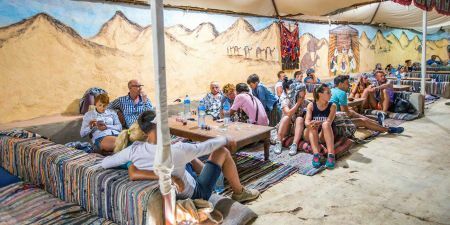 Explore our range of Egypt small group tours with some of the finest hotels and Nile cruises including tours with expert local guides! 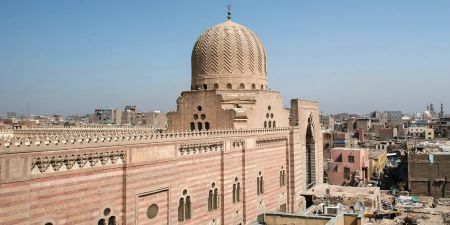 Egypt Tour Packages and Pyramids Tours combine ancient wonders, Nile Cruises to Luxor and Aswan, Red Sea vacations, and More! 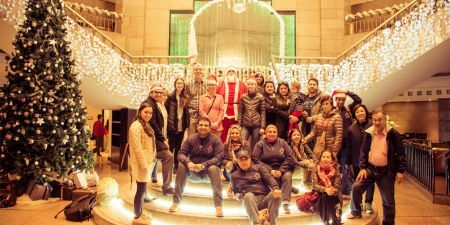 Enjoy all the festivities at Christmas and New Year holidays 2018/19 in Egypt with Memphis Tours! A wide range of Easter touring holidays to Egypt to suit your budget and lifestyle. Our terrific Egypt Easter Offers are unmissable! 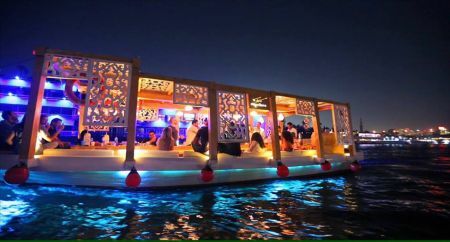 Browse our Egypt Luxury Tours packages and experience the top of personal service!